Are small learning communities necessary? Small learning communities are sub schools integrated into a school that separate students for a certain reason, be it that they are advanced students or the media students. Should small learning communities exist though? 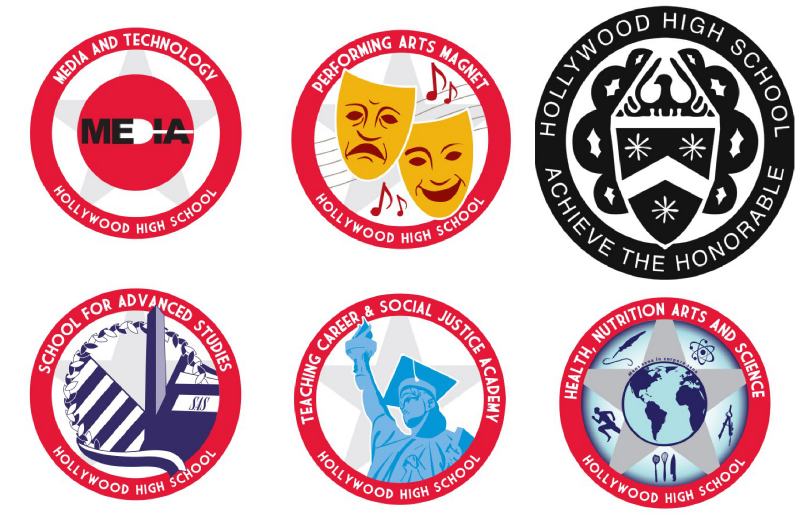 When students first enroll to the World Famous Hollywood High School they also enlist to the academy of their choosing. These academies can help feel the student body feel divided and indifferent towards each other. Too many times at Hollywood do students feel like the teacher is biased against them because they are a teacher from a different SLC and not from the student’s SLC. Small learning communities may experience scheduling and space constraints imposed by the larger school with which they share buildings. Certain sections of a school may be set aside for one fraction of the student body while some portions of the school will be dedicated to the other. One major issue with SLCs are their nature to create a student body that is biased towards one another. For example, it has been said that if you are Asian you must be in SAS (the School for Advance Studies) and if you happen to be a homosexual chances are that people will assume that you are from PAM (the Performing Arts Magnet). The same can be said about all the other SLCs which so happens to house all the “ghetto” students of our school. Even experts say there can be conflict over favored treatment or enrollment. Teachers do have a certain bias towards SLCs. I, for one being an SAS student, am assumed to be more ready and intelligent than other students. There are some advantages to forming SLCs, but the cons far outweigh them. Some pros to SLCs would be that a student will feel affiliated or grouped with students that share the same interest. This isn’t always the case; just because you join a certain SLC it doesn’t mean you enjoy what’s going on in it or want to follow the career path it teaches. These communities do help students that are interested in that field though earn better opportunities. Small learning communities have their positives and their negatives. SLCs can be very beneficial if done right, but the difficulty or chance of them working as they should is near impossible. A solution would be to treat SLCs like college: students spend their first two years taking the core classes they need and then when they are ready to make their decisions they could transition into more classes that benefit what they want to do in their later years.